For Christmas, my dearest hubby gave me Smoke and Pickles – the cookbook by Edward Lee, a Louisville chef, whose recipes have a lovely twist of Southern and Asian flavors. This pickled garlic is lovely. 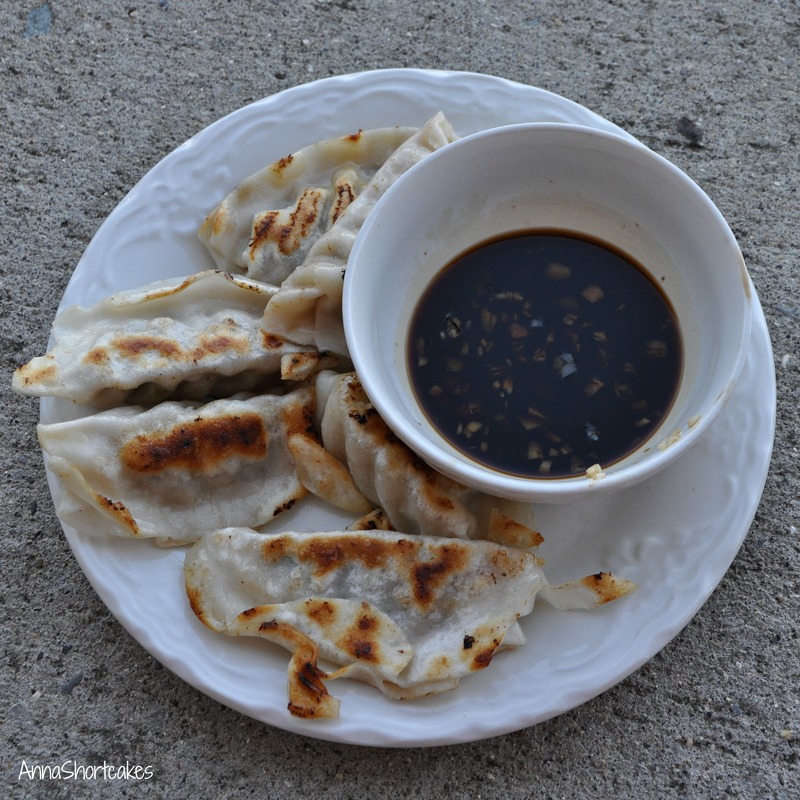 I finely mince it and then add it back into the molasses soy sauce to use as a dipping sauce for potstickers. It would also be a great garnish for Bloody Marys or as a nibble to go with other pickled items and your cocktail. 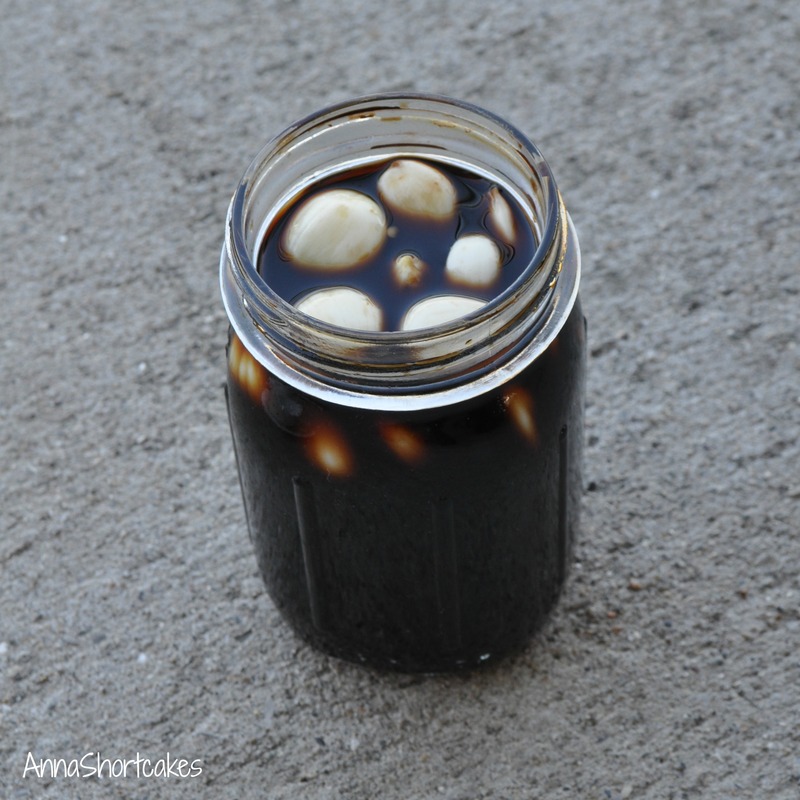 Place the garlic cloves in a jar and cover with the white vinegar. Cover and refrigerate for 5 days. Drain the garlic and rinse with cold water. Place the garlic back in the jar. In a saucepan, combine the soy sauce, water, rice vinegar, sugar, molasses, and red pepper flakes. Bring to a boil, then turn off and allow the flavors to mingle for 15 minutes. Pour the liquid over the garlic cloves, cover, and refrigerate for a week. Enjoy for weeks! At the end of the growing season, I always tear out the dying plants, till the area really well, and fertilize- all in preparation for next year’s garden. It’s a great time to reflect on the successes and failures of this year’s garden. 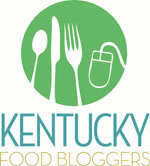 I think about what I will do different next year and the new varieties and plants I want to try. One plant I always have success with – banana peppers. You almost can’t kill those boogers. They have never been invaded by pests and always produce bowlfuls. The peppers below are the very last picking from the garden. That’s why they are so small. I love their varied colors of orange, red and yellow. So vibrant. Spices of your choice – I used whole black peppercorns, whole mustard seeds, and a garlic clove for each jar. 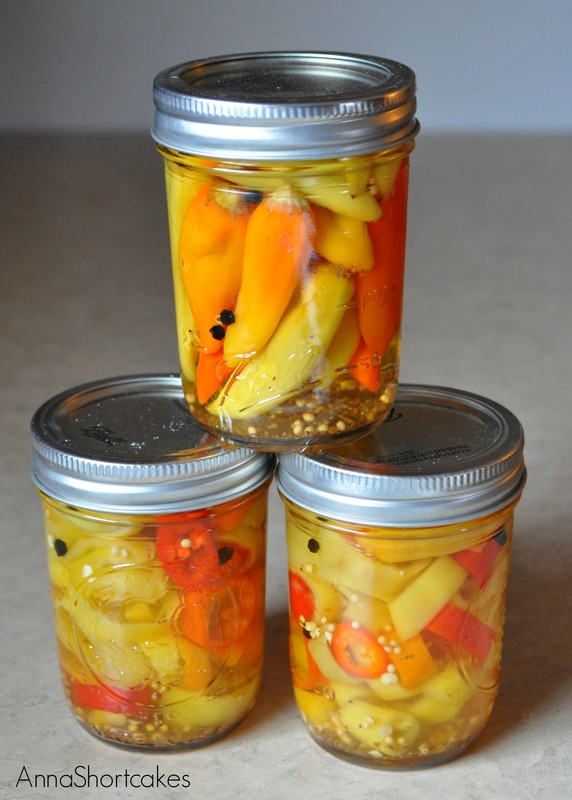 Prepare a small canning pot and 4 half pint jars. Place 4 new lids in a small pot of water and bring to the simmer; this helps sterilize them. Combine vinegar, water and salt in a saucepan and bring to a boil. Pack each clean jar with the pepper rings. Add desired spices. Laddle the boiling vinegar solution over the pepper rings, leaving 1/2 inch headspace. Tap jars gently to remove any trapped air bubbles. Wipe the rims with a wet cloth, apply the sterilized lids and the rings. Process the jars in a boiling water bath for 10 minutes. When time is up, remove the jars from the canner and allow to cool. As they cool, you will hear a lovely little pop each time a jar seals. Count the number of pops to be sure they all seal. You can also touch the lids when they are cool. If they have any give, they are not sealed. Put them in the fridge and use within a month. Store sealed jars in a cool dark place. Makes 5 half pint jars. I have never canned anything before, even though it is something my mother and grandmother have done for years. This recipe caught by eye because it is simple and only makes one jar. What I made today is a variation of Celia’s recipe below. I altered it some to my desires- namely, I left out the fennel because they were $4 a bulb at Kroger this week. Instead I uses a few tarragon sprigs for that licorice flavor. 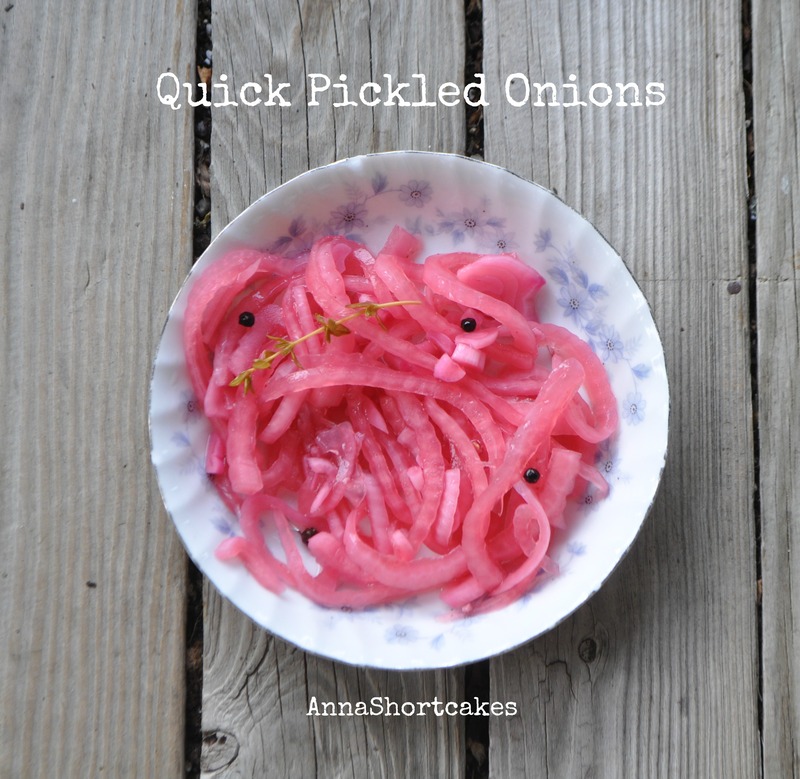 I can’t wait to try these pretty pink pickles! Slice the onions thinly. In a pot, heat the vinegar, sugar, peppercorns and coriander. Meanwhile, sterilize a jar in boiling hot water. When the vinegar has come to a boil, add the onions and fennel. Let them blanch in there for 30 seconds. Place the garlic clove into the jar. 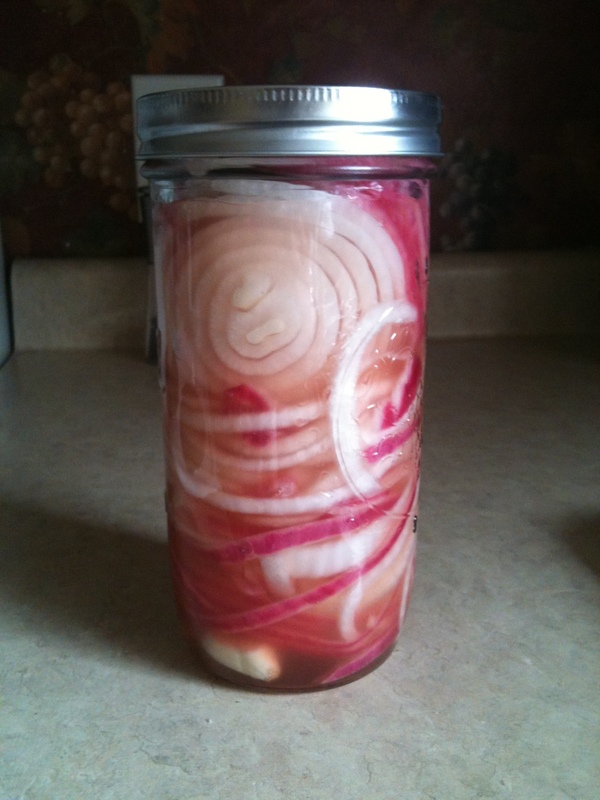 Pack the onions into the jar and pour the hot vinegar in on top. Tap the jar to get out the bubbles and seal. Refrigerate when cool.